Go out and explore the universe with the Easy Camp COSMOS. For a great night’s sleep after an action-packed day, wrap yourself up in the Cosmos. 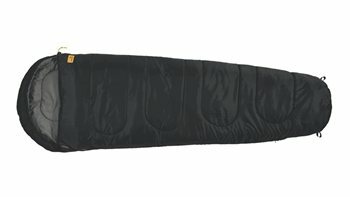 The mummy-shaped Cosmos offers snug warmth in fully-featured sleeping bag to suit different styles of camping. With its compact and lightweight design, this summer sleeping bag is perfect for road trips, backpacking and sleepovers with friends. Just throw it over your shoulder and go.The classic mummy shape and snug-fitting hood keeps you warm and comfy on cooler nights.The brushed polyester lining is really comfortable and feels warm next to the skin whilst the polyester shell is hard-wearing. And you can zip two together to make a double.